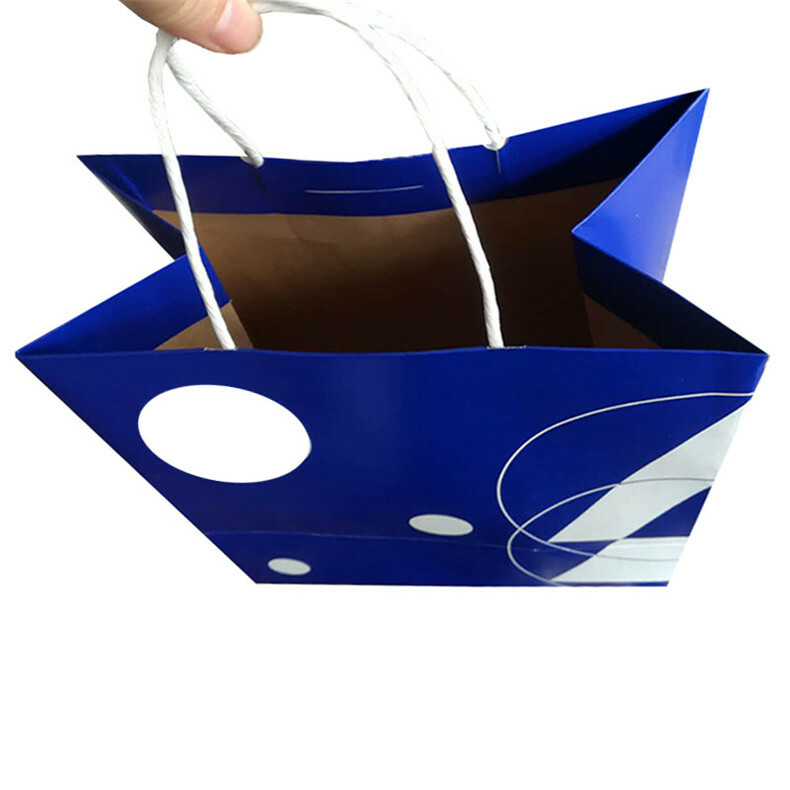 Speaking of the Outer Packaging Paper Bag, everyone's first impression is definitely the portable Outer packaging paper bag of the Paper Bag for clothes, shoes, bags, etc.? 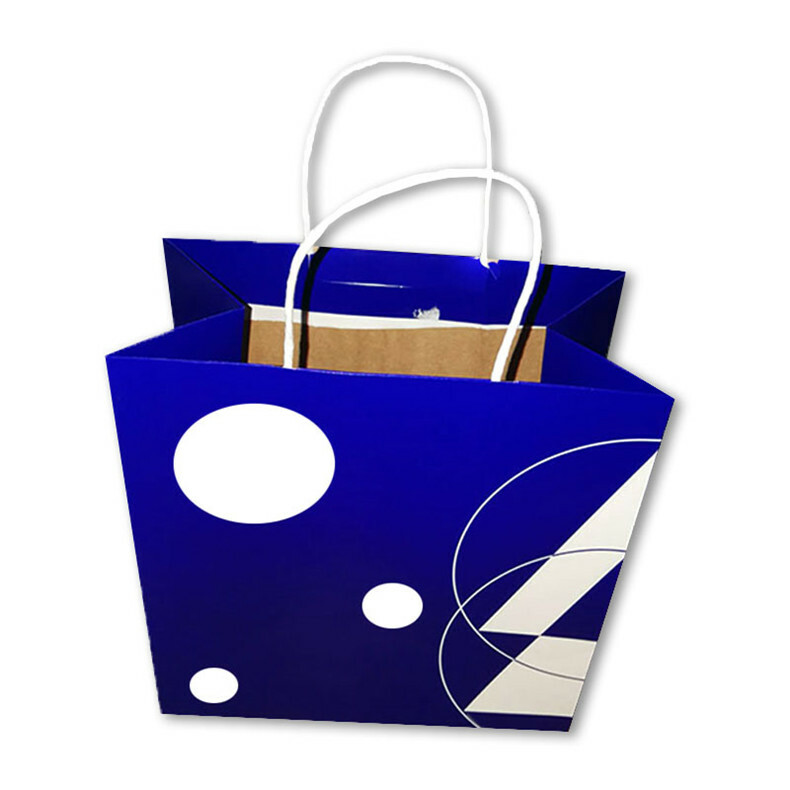 But do you know that the role of the paper bag is not only for packaging products, it is also a good way to promote it! Today, Yanhua packaging products Xiaobian came to talk to you about the magical use of packaging paper bags. Nowadays, the domestic environmental protection concept is also deeply rooted in people's hearts. Regardless of the product, the issue of environmental protection must be considered, especially some popular products. Although the packaging paper bag is not a popular product, it is also an add-on to many popular products. The annual usage of packaging paper bags is also amazing. The main driving force for market development is the introduction of small bags into new markets, while the high value-added products in mature markets are growing very rapidly. Why is the annual consumption of outer packaging paper bags so great? Yanhua Packaging Xiaobian summed up the following three factors. 1. People rely on clothing, and products are also indispensable for a "outerwear" to be packaged. An ordinary product with the right packaging bag packaging, it will appear high-end atmosphere, increase the consumer's goodwill and reliability, so in order to make their products look more upscale, they will often choose the right high-end outer packaging paper bag. 2. Environmental protection, can be recycled. The use of paper to make handbags compared to traditional materials is not only environmentally friendly, recyclable, but also cheap, so most companies no longer use plastic materials, but instead use paper to make bags, packaging paper bags. The amount will naturally increase. 3. Play a role in publicity and promotion. 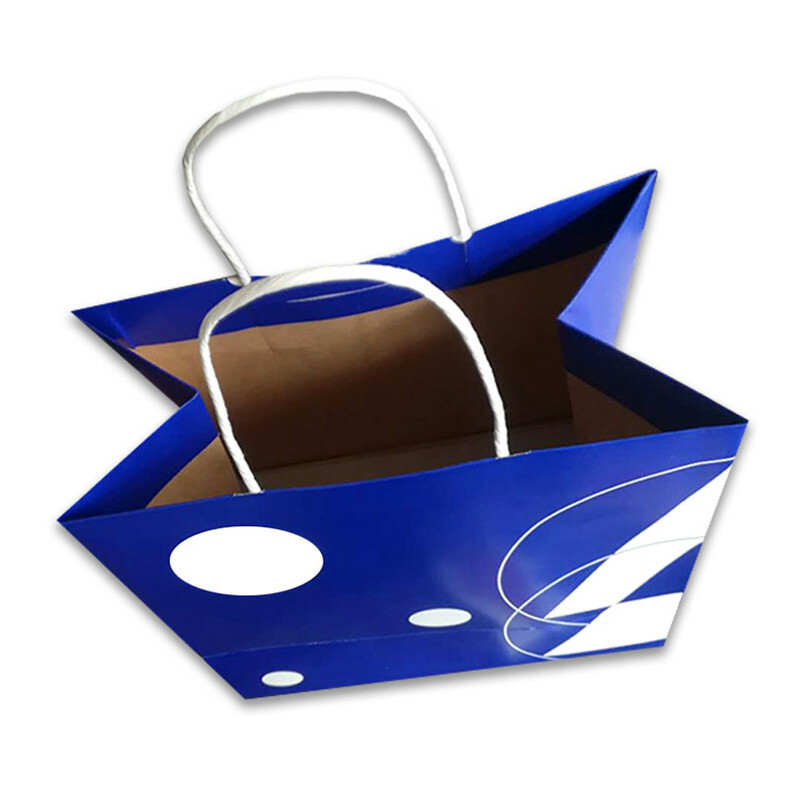 After the logo of the company is printed on the surface of the paper bag, it can quickly increase the brand awareness of the company and promote the spread of corporate culture, which can play a very good publicity effect. It can not only package products, but also play a role of free promotion. Of course, suitable packaging bags will be more and more trusted by enterprises. And now many domestic brand industries like to play creatively on paper bags, make customers more enjoyable shopping, and as a means of publicity. Through different shapes, colors and patterns, the bag can be made more attractive. Of course, the function is still the first, and it cannot be affected by the appearance. To be honest, outer packaging paper bag of product is a very good marketing method. 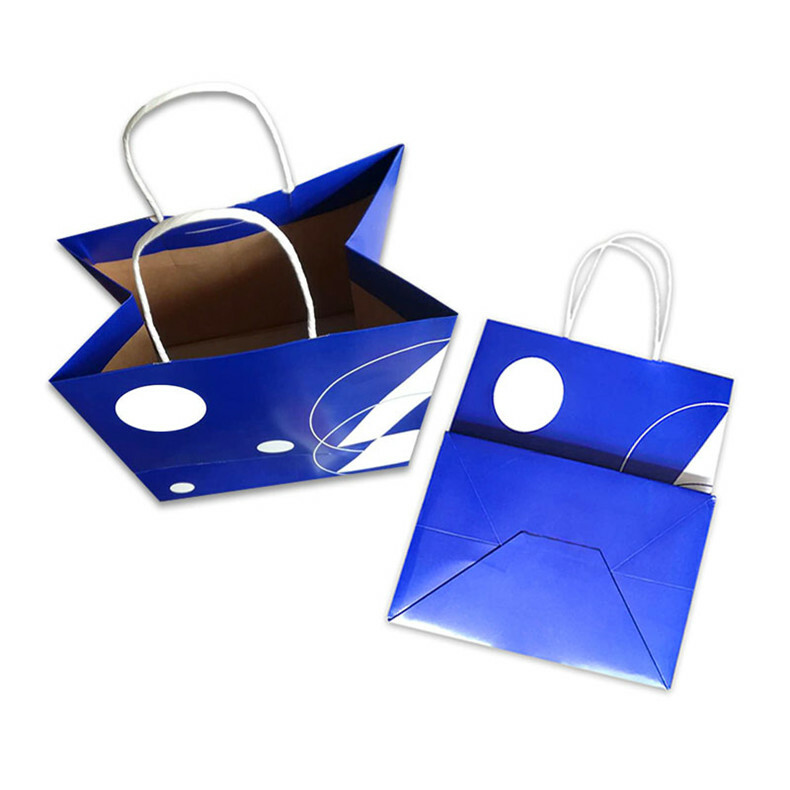 With the gift bag, the added value of the product will increase, so it is necessary to have a suitable packaging paper bag. Paper shopping outer packaging paper bags not only provide convenience for shoppers, but also take the opportunity to re-sell products or brands. The beautifully designed handbag outer packaging paper bags will be fascinating. Even if the handbags are printed with eye-catching trademarks or advertisements, customers will be happy to reuse them. This bag has become the most efficient and affordable advertising medium. The above is some of the magical effects of the outer packaging paper bags shared by Yanhua Packaging Xiaobian. I hope that more people can understand the packaging paper bags more deeply. In addition, our company also produces other types of packaging products. Such as: Packaging Cartons, gift boxes, Color Boxes, Card Box, Wooden Gift Box, Plastic Bag and so on. Have everything that one expects to find! 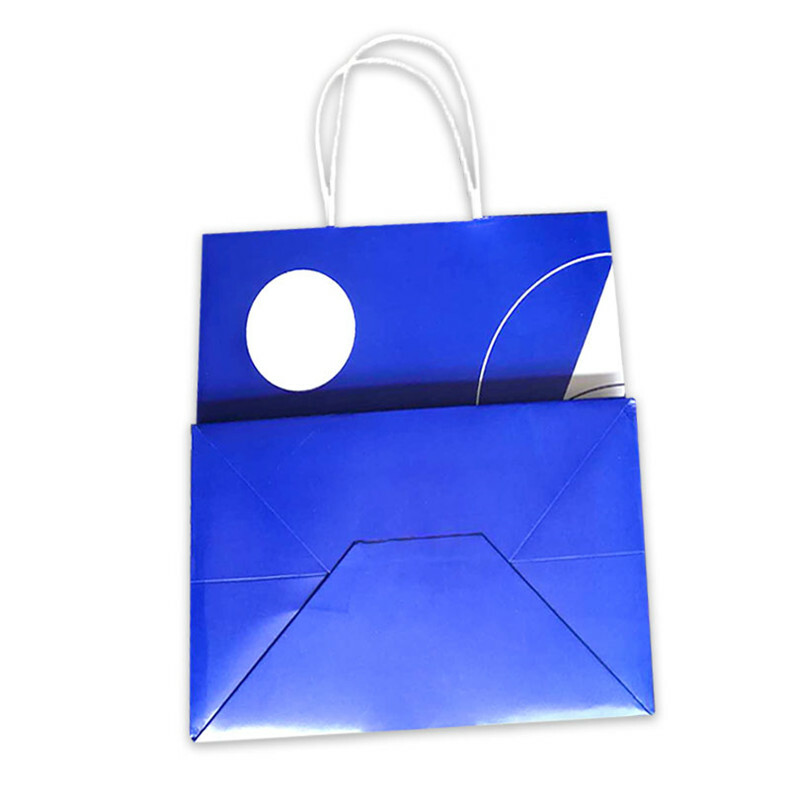 Looking for ideal Outer Packaging Paper Bag Of Product Manufacturer & supplier ? We have a wide selection at great prices to help you get creative. All the Paper Shopping Outer Packaging Paper Bags are quality guaranteed. We are China Origin Factory of High-end Outer Packaging Paper Bag. If you have any question, please feel free to contact us.